Is 911 is a Joke in your town? Why is there such a conflict between police and Black Men and Boys? This show will be dedicated to talking to black men about their relationship with law enforcement. Why do so many young black men think negatively about the police? We want to talk with some men and boys about their real thoughts regarding the Sean Bell case and the Philadelphia Police beating. 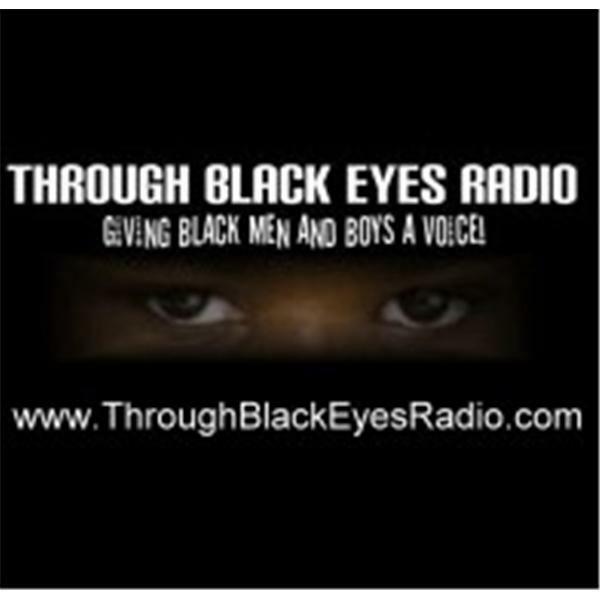 If you are a grown man or a teen, call in and express your thoughts.